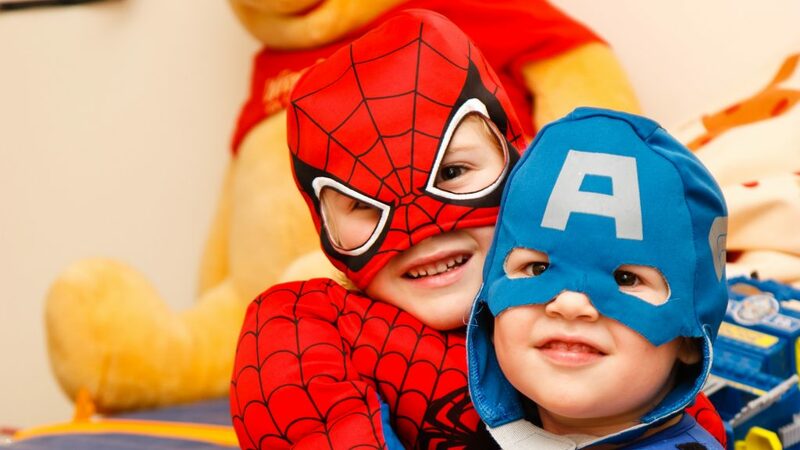 Halloween is huge these days, and let’s face it, we all love an excuse to dress our kids up. Various performances from October 1 to November 2. Frank ‘n’ Stein discover their Teddy in need of repair and try to make things right to put him back together. Frank and Stein create mad scientific experiments with whizzes, bangs and pops and many more visual and sensory delights during this fun show which is perfect for under 5s, set in their bonkers laboratory. 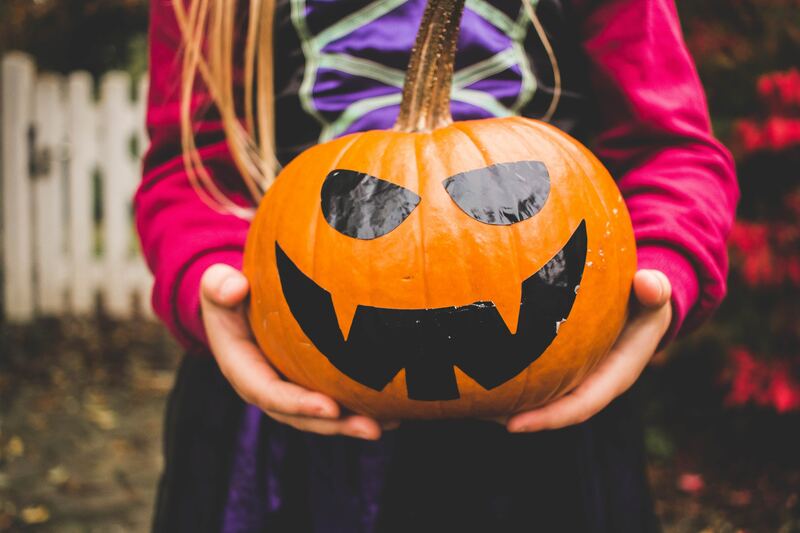 Get your best spooky outfit at the ready and head to Maggie Moo’s meadow at Roborough Scout Hut for some fun on the farm! 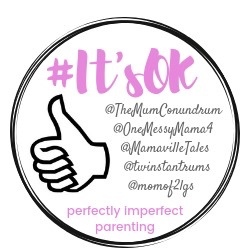 After the 45 minute mooooosical session, there’ll be party food and each child leaves with sticker, bubbles and a little gift. 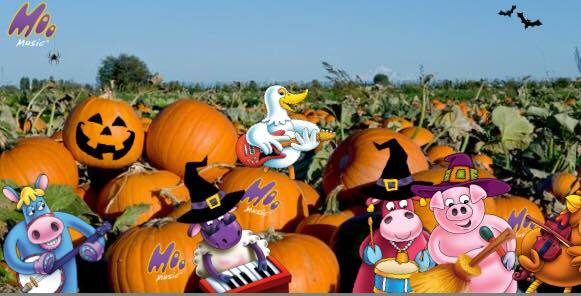 Mini Moo (suitable for toddlers and preschoolers) is from 10am to 11.10am. Baby Moo (suitable for newborn to wobbly walkers) is at 11.15am to 12.25pm. And for the younger ones, aged two plus, the Creation Station is putting on a Halloween play-doh session, costing £6 per child at 11.10am. Check it out here. Children of all ages will be spoilt for choice at Woodlands this Halloween. 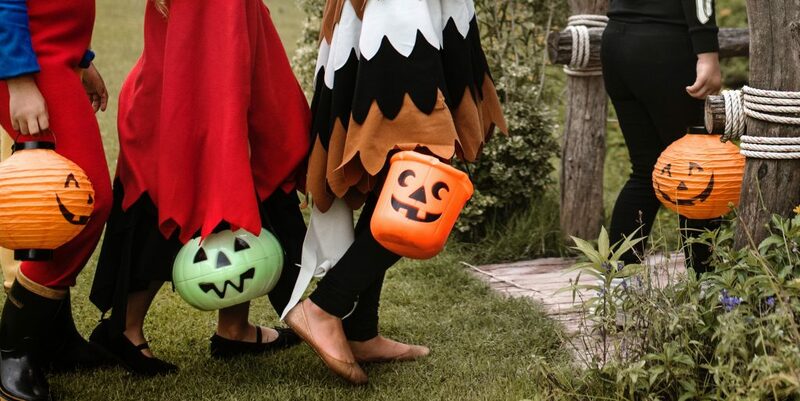 Ezmerelda the Wicked Witch will be popping in during the half term to offer kids a choice of seven spooktacular activities such as story time, creepy crawly photo opportunities, party games, Halloween quiz, broomstick training and party dances. Marty’s Monster Disco is taking place on Friday October 26 from 3pm to 6pm, where youngsters can dress up as their favourite ghost or ghoul to join in the fun. But if discos aren’t your thing, you can still take the children to meet Marty the Monster in his manor. They’ll need to muster up some courage first though, to trek through the creepy cave, tip-toe through the lounge full of spiders’ webs and creepy crawlies, past the kitchen full of frightful treats, and into the pumpkin-themed bedroom to find the secret door to the spooky library gaining access to the tunnel full of surprises and finally to meet Marty. Kids can also take part in pumpkin carving and ride the tractors of Woodlands Ghost Farm. 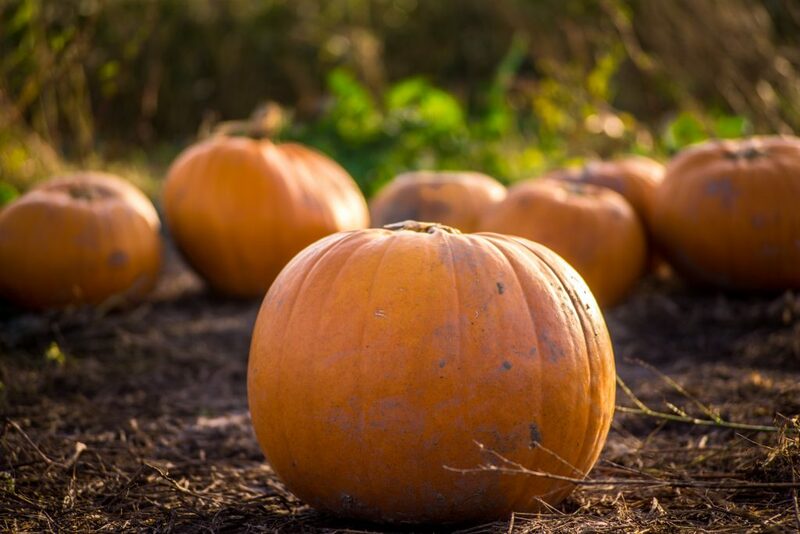 Traditional Halloween activities including a night walk, pumpkin carving and spooky stories are on offer at this Spooktacular Burrator event. Participants are encouraged to wear costumes but it’s not compulsory. £3 per person. Places can be booked in advance by emailing heritage@swlakestrust.org.uk or at the Burrator Discovery Centre. Babies up to the age of 15 months are invited to don fancy dress and join in some Halloween fun at these Baby Sensory Pumpkin Parties. 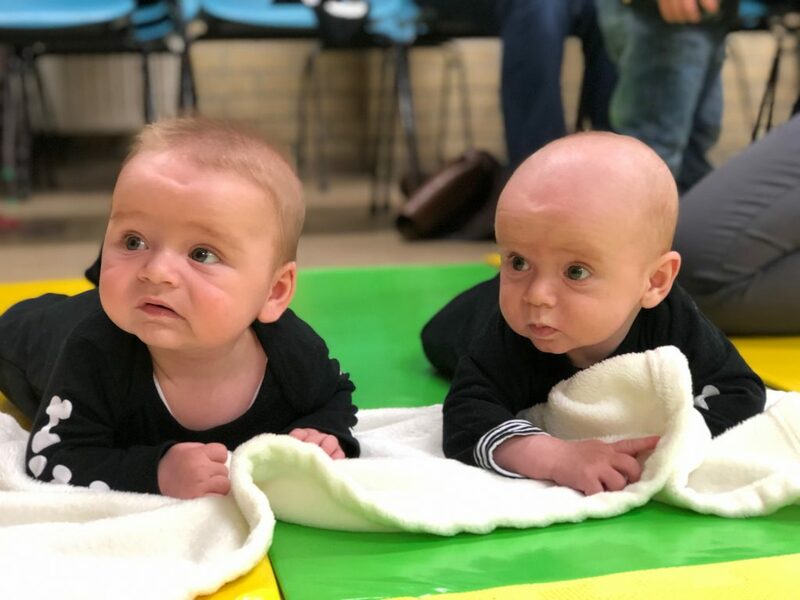 Organisers say there is nothing to scare the babies, and the party is focused more on the beauty of Autumn, and of course pumpkins! Tickets cost £10 to admit one baby and 2 adults. Twin discount applies. £2 per extra family member. Older siblings are not allowed to attend. Sunday October 21, 10am to 12pm. 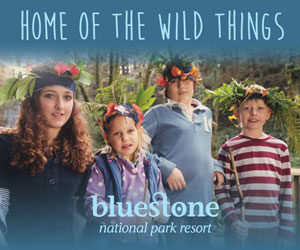 Okay, not strictly Halloween as such, but this event looks great for slightly older children. 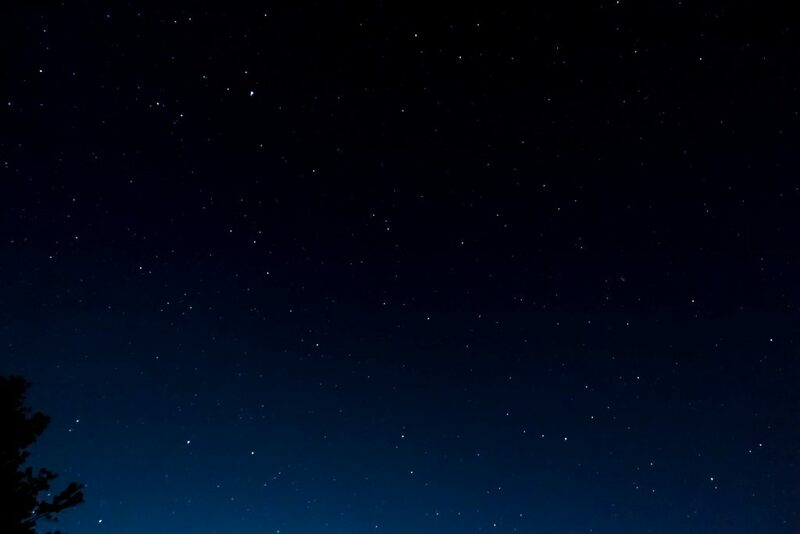 It’s an evening of stargazing suitable for astronomers of all levels – you don’t need to know anything about astronomy, just turn up and discover how awesome the night sky can be on the edge of Dartmoor with no light pollution. Sunday October 28. 3pm to 6pm. October 22, 23, and 24. 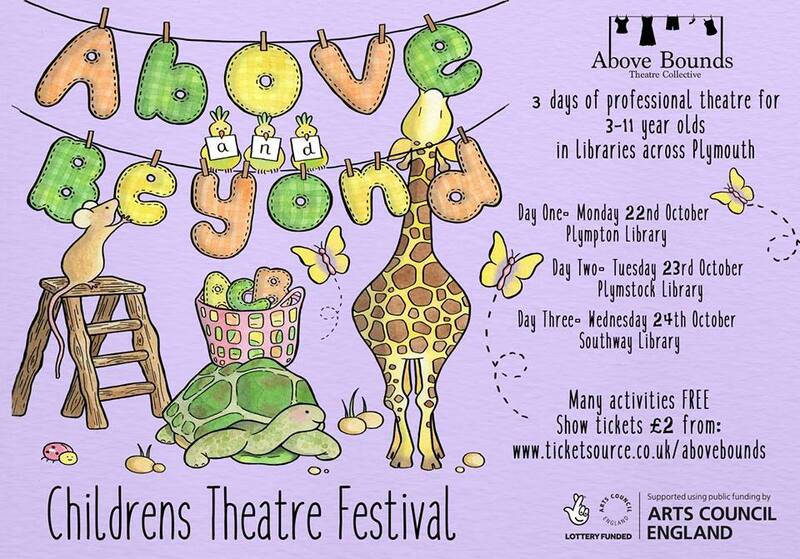 Three Plymouth libraries will be playing host to a new children’s theatre festival for kids from 3 -11 years old called Above & Beyond. On October 22, Plympton Library will feature FEEL Theatre Sensory Circus frm 10am to 11.10am, then Ditto Theatre Ingo’s War from 1.00pm to 3.00pm. On October 23, Plymstock Library will show Collar & Cuffs Little Meerkat’s BIG Panic! from 11.00am to 1.00pm, then Paddleboat Theatre Hansel & Gretel Workshop at 3.30pm. On October 24, Southway Library will have on Tiny Little Clouds A Giant Went to See at 11.00am, Brave Bold Drama Sticky End’s: The Spooky Edition at 1.00pm, then OH! Productions Signor Baffo at 3.00pm. Tickets are £2 plus website booking fee and must be booked in advance. There will also be free extra activities such as face-painting, music and craft workshops. Find out more here. 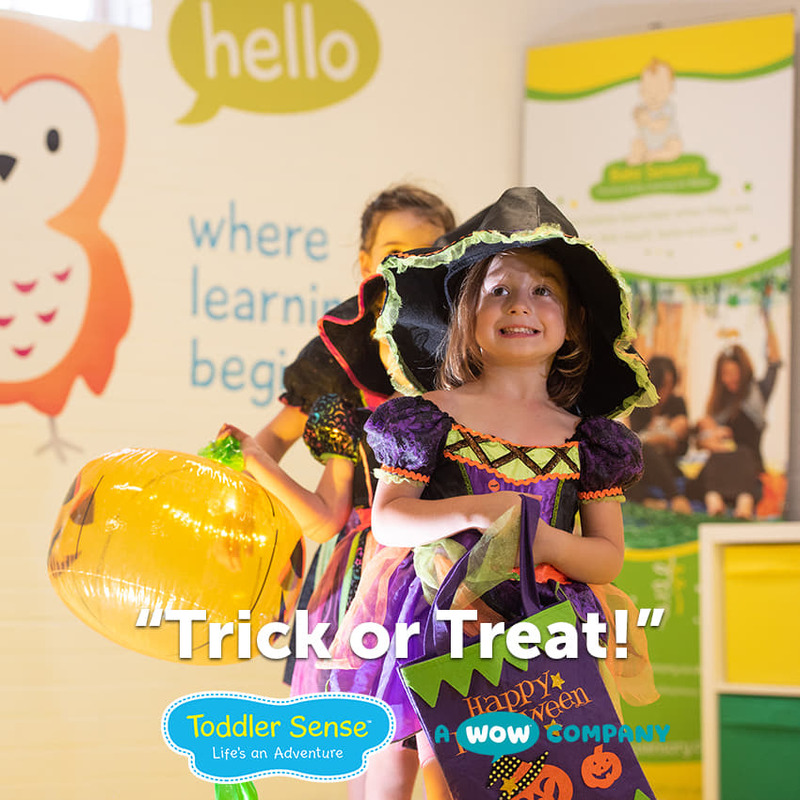 Toddler Sense are holding their spooky wooky Halloween parties for children aged one to five. The parties include an hour of play and activities, plus refreshments afterwards. Tickets cost £10, and sibling discounts are available. Adults and siblings under one are free. Are you holding a Halloween event in or around Plymouth? Let me know here and I’ll add it to the list. 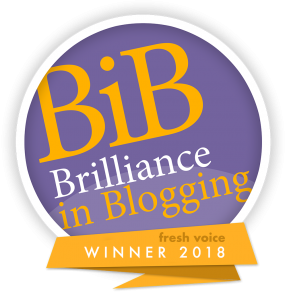 How to improve a sh*t day at soft play – win a national blogging award!